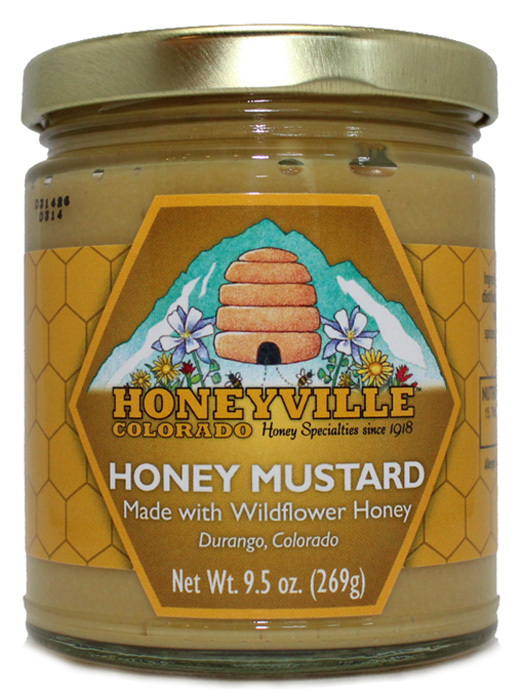 Mountain Wildflower Honey is a thick, golden, rich tasting mountain honey. 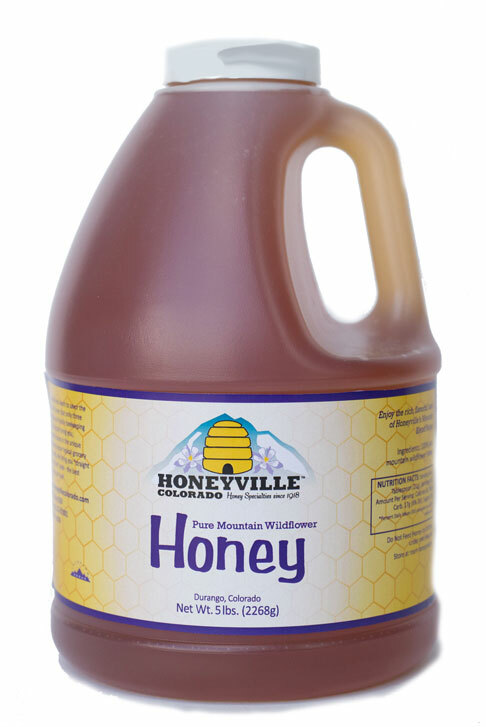 Save per lb by ordering this 5 lb jug of Gently Handled Honey. SAVE $1.00 per 5 lb Honey Jug when you order more than one, shipped to one address. 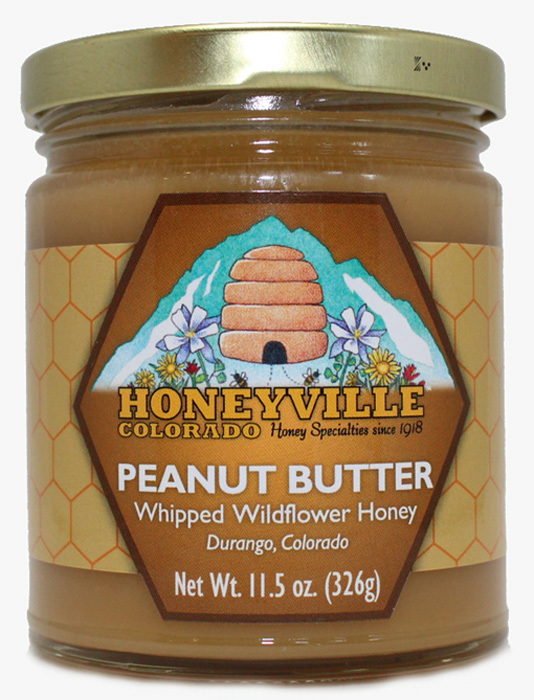 You can't find a better honey than Honeyille Honey! The flavor is incredible! I have it shipped to Az ! ! All the products are a amazing!! I am passionate about honey. Thats why I have been eating Honeyville products for most of my adult life. I travel all over the world and sample honeys where ever I travel. 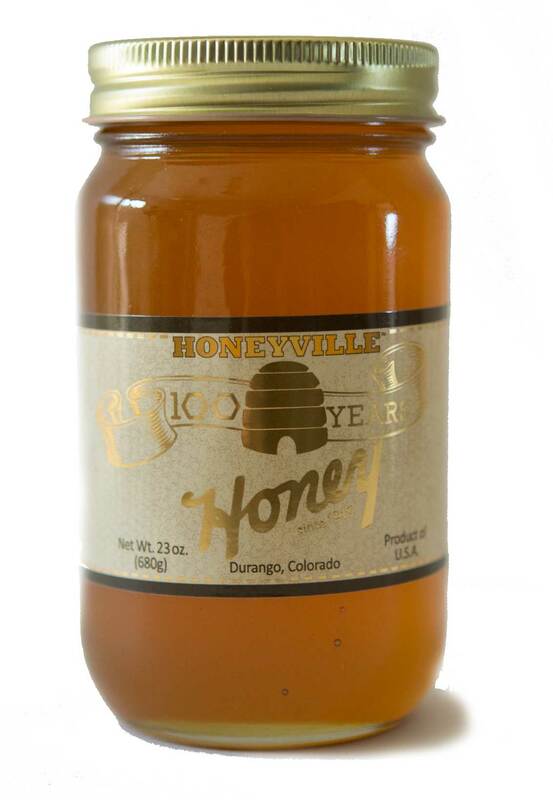 I can honestly say that Honeyville is by far superior to any other honey I have ever sampled. Not to mention the service is incredible. I now live in California and order products often. However when I come back home for visits , the first place I stop is always Honeyville. Love their rich and yummy honey! My husband bought this honey on a trip one time and now this is the only honey he will eat. Thankfully we can order it!! He now has his friend eating it also so we order quite often. Excellent packing and fast shipping!! after visiting the store while in Durango and making my initial purchase of this awesome honey (and other stuff- really nice store! ), I went through my honey supply way quicker than I thought! This time I ordered 5 lbs. and it came very quickly and in great shape. I use this in my tea every day. I like all different kinds of honey but for quality taste combined with value you can't lose! Just really good honey. We visited Honeyville last year and have ordered about 5 times. My 4 year old will not eat store bought honey since having Honeyville honey! Rocky Mountain honey just seems thicker than what the little Bees here on the East Coast put together. Fantastic in my morning coffee. Went to FLC, graduated and taught school for a few years in Durango till my husbands job moved us away. 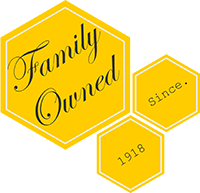 We have always had your honey shipped to our new location, we are on our 5th! Occasionally we try other products, but our favorite is the honey! 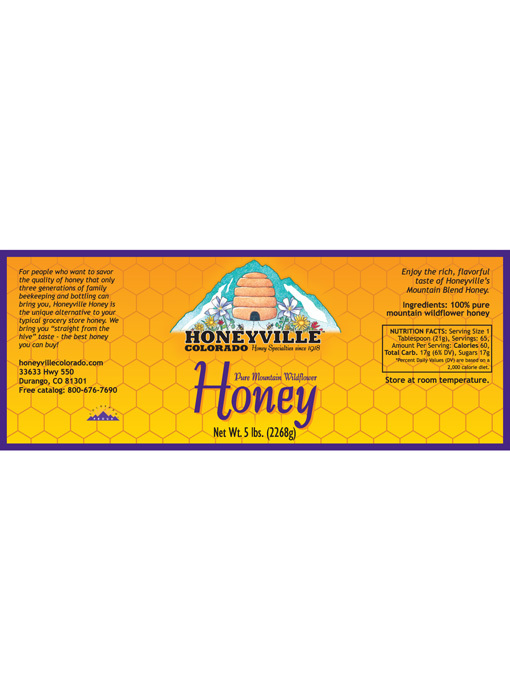 This is the best honey anywhere, and the customer service from Honeyville is exceptional. The only honey my family will eat. I love this honey!!! All other honeys are inferior to me now. I always have to have it on hand. Even my son who's 6 will try a different honey and say gross....he has to have Honeyville honey. We have customers for life. We came across this place back in 2009 while on vacation and ever since we've been in love with their honey and jams. We stop by the store whenever we are in town but if we run out no worries we just place an order online and have it sent right to our door which we love. The honey from Honeyville bees is delicious and my preferred brand of honey. The flavor is unique to the Animas Valley. Love it for cooking, hot tea, or on my toast. Fantastic products. We visit you every summer and purchase our annual supply of honey, beans, and bean soup mix. Now I will order on line and wont run out. All products from Honeyville are top quality!